Cost $150 for the term or $18 casual. 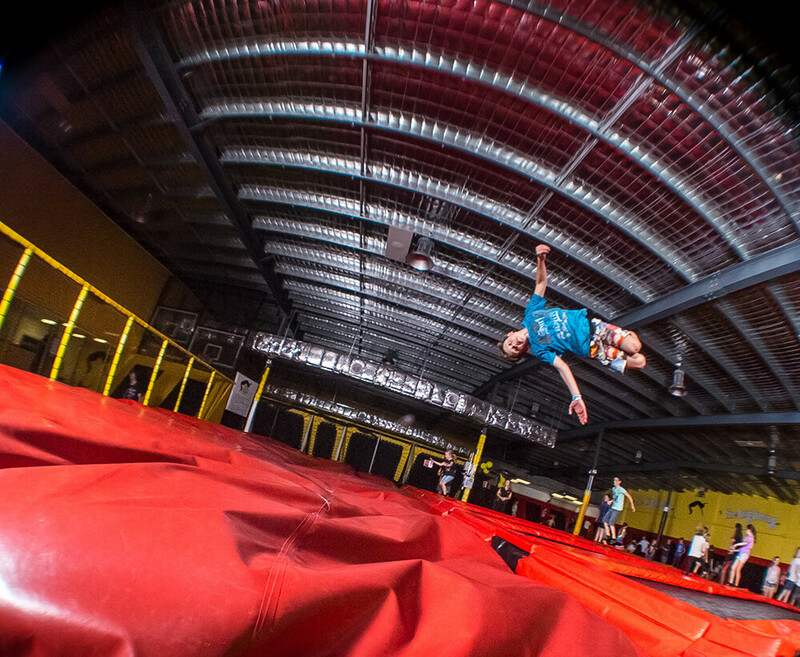 Tricking (short for “martial arts tricking”) is the informal name of a relatively new underground alternative sport movement combining martial arts, gymnastics, and other activities to create an “aesthetic blend of flips, kicks and twists”. Tricking incorporates a variety of moves from different arts such as flips from gymnastics, 540 kick from Taekwondo, butterfly twist from Wushu and double leg from Capoeira. Tricking is recongnizable by its flashy kicks, complex flips and twists, and its highly stylised movements which separate it from other arts.